“This is going to be an experience of a lifetime” was the one thought that had been playing in my mind even before touching down in Sabah. Despite having to travel alone and the many things that could have been reasons for me not to go, I believe this journey was not just another ‘experience’ but a long lasting mission that requires consistency even when I’m back home. And that was the first thing that I learned in Sabah! Consistency. 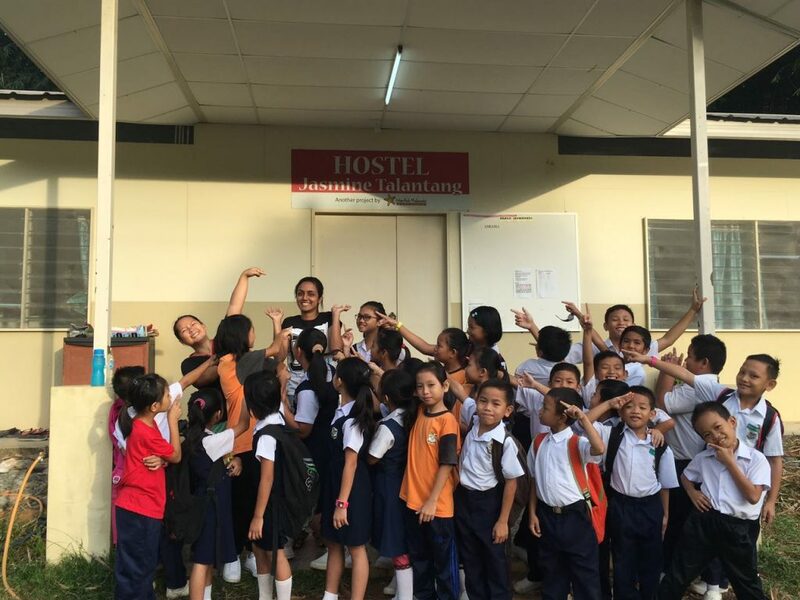 Growing up as someone who has been actively involved in church activities, I have been for several mission trips within Malaysia. Often at times, we would usually go to different areas for it to be an exposure for us and what to expect in the future, rather than for it to be a life lesson for ourselves. Of course, it is good to consistently have mission trips to different places, but why not be consistent in one particular place and leave a long lasting impact instead of traveling from one place to another without even a permanent solution? 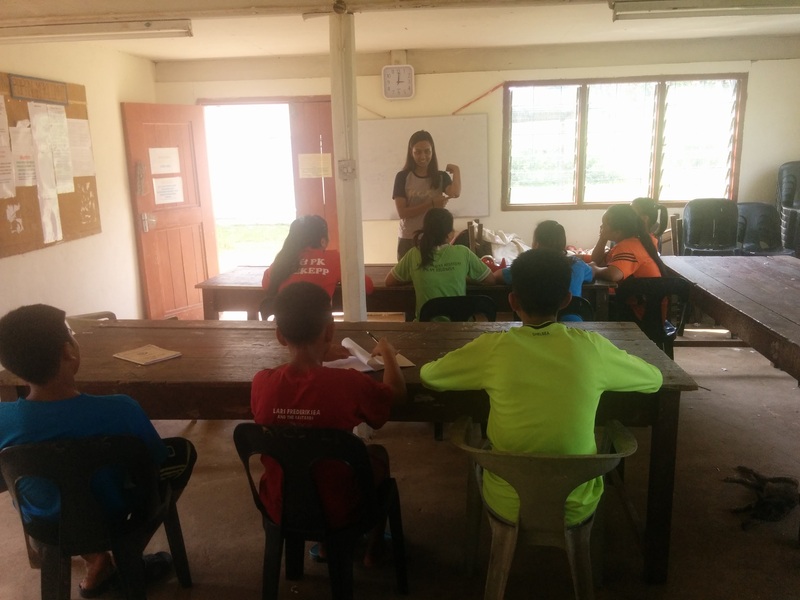 I can continue to go around to isolated areas to teach kids for a day or I could build relationships with these children and consistently return to the same place to ensure that there is a sense of improvement or growth in their studies. Even if we are unable to go back to that particular place due to certain reasons, why not then follow up with the local of that particular place by emails, text messages or even handwritten letters. This program has really helped me step out of my comfort zone as well as to maximize my full potential of teaching. It is a whole lot easier for me to teach students that have been with me for a long, long time, or even to go to the same place every weekend for tuition classes or maybe even work with the same group of colleagues that I’ve been working with for years. But, learning to adapt to their lifestyle, meeting a whole new bunch of kids who may be of a total different level of the students I’m so used to teaching, conversing with these children in BM and independently travelling alone to a place which I’ve never been before was definitely the biggest adventure of my life. The first few days were the toughest. 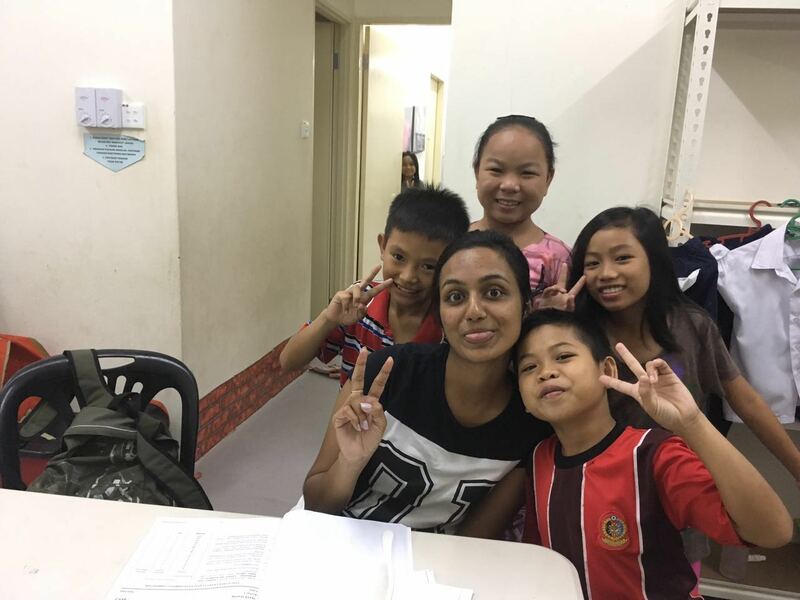 Translating words into Bahasa Malaysia; having to explain myself several times before having them to understand one question; to be away from my family and basically adapting to their lifestyle as a whole – was not easy! However, when I look back to this fruitful journey and ponder, I realize that with challenges as such, comes growth. I would not have been able to share this fruitful journey to you if I hadn’t embarked on this journey of a lifetime!